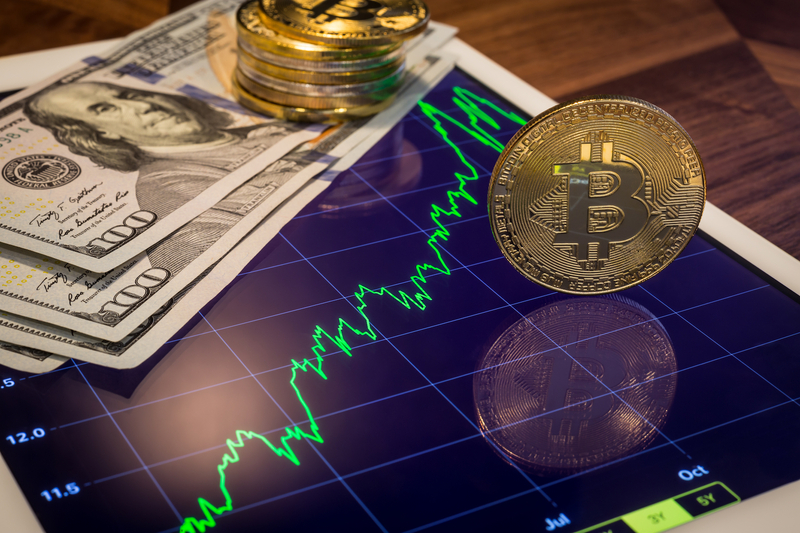 While the bitcoin (BTC) market is still predominantly bearish, seller exhaustion near $3,500 may be paving the way to stronger corrective bounce. The largest cryptocurrency by market capitalization printed a 14-month low of $3,474 on Monday, having revived the long-term bear market with a convincing move below the crucial 21-month exponential moving average (EMA) support on Nov. 14. Therefore, the path of least resistance is to the downside. A possible coming drop to the psychological support of $3,000, however, may happen after a notable bounce. This is because BTC has picked up a strong bid today, validating the bearish exhaustion signaled by a repeated defense of $3,500 in the last three days. At press time, the cryptocurrency is changing hands at $4,010 on Bitstamp, representing 8 percent gains on a 24-hour basis. Today’s positive price action also indicates the cryptocurrency is finally paying heed to oversold conditions reported by the 14-day relative strength index (RSI) since Nov. 15. The long tails attached to the previous three candles, as seen in the chart above, represent bear failure near $3,500. Further, the 14-day RSI is looking to move back into undersold territory above 30.00, having charted a bullish divergence over the weekend.